With 20 years of ICT experience, Mr. Virgilius Stanciulescu is involved in important ANCOM projects involving cutting-edge technologies and requiring vision, analytic skills, and management abilities. As an expert in business/competitive intelligence, with in-depth knowledge of telecom business requirements, he uses his experience in networking and software platforms to lead or design secure, interoperable systems that take advantage of mobility. His last project, an integrated IT system for Spectrum Management, is helping to increase productivity, traceability, safety, and interoperability in the company. 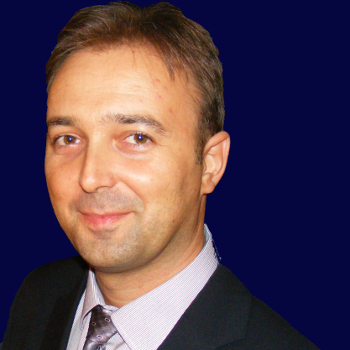 While attaining his Ph.D, Mr. Stanciulescu was involved in research and instruction. Recently certified as an expert in ethical hacking and cyber and critical infrastructures security, he is also a member of the "National System for fighting cybercrime" project.